To those familiar with the brand, a bottle of wine created by the Palmaz family evokes elegance, luxury, and the anticipation of pleasure on the palate. This was the intention of Dr. Julio Palmaz and his wife Amalia when they founded the winery. And so it remains today, as son Christian Gaston Palmaz and his sister Florencia continue the tradition started by their parents. When it comes to choosing wines, sometimes you just want to go for the popular choice. If that resonates with you, then don’t miss Vivino’s latest 2019 Wine Style Award, which celebrates the best 1,640 wines across 164 different styles based on 40 million reviews and 120 million ratings on the wine app and website, according to founder Heini Zachariassen. 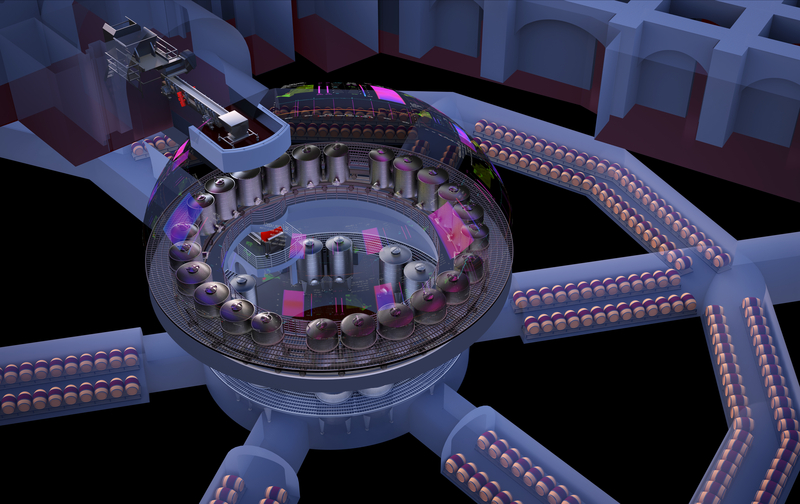 NAPA COUNTY, Calif – Forget about stomping on grapes with your bare feet, wine-making just went high-tech. Felix is an intelligent wine-making assistant at the Palmaz Vineyards. Julio and Amalia Palmaz have always believed that if given the proper attention and care, their land can produce excellent wine for generations. Along with their children, Florencia and Christian Gastón (and Christian’s wife, Jessica Louise), they set about creating a winery that leverages tradition and technology in the service of crafting great vintages. The result is a 600-acre estate with 64 acres of vineyards that produce truly modern vintages, thanks to the technology harnessed in support of the art of winemaking. There’s nothing better than curling up on a chilly Winter night with Steve and the puppies, a good movie (like Bohemian Rhapsody – AMAZING!) and a nice bottle of red wine. And if you’re also a fan of indulging in delicious, full-bodied red wines this time of year, you won’t want to miss my timely podcast interview with Christian Palmaz, CEO of Palmaz Vineyards, which is home to some of my favorite Napa Valley Cabernet Sauvignons. 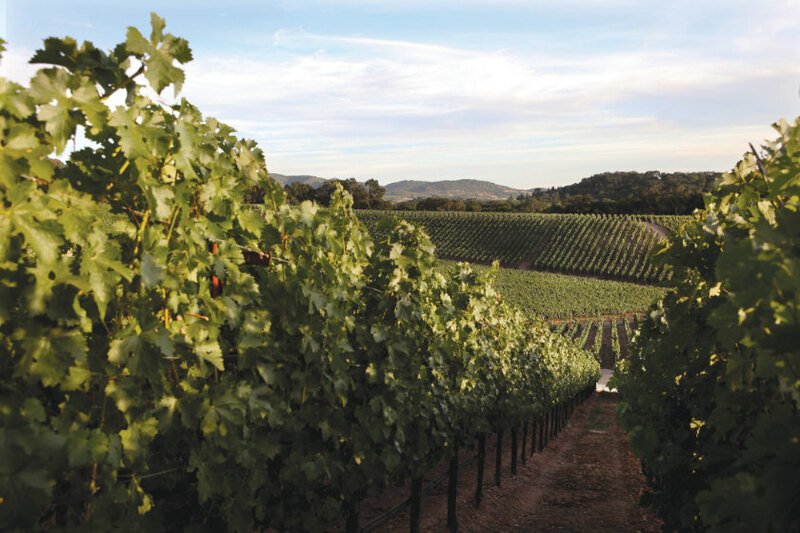 Napa is a celebrated romantic destination for Valentine’s Day (or President’s Day weekend and wedding anniversaries, for that matter). And what’s there not to love? The best-known wine production in America has going for it fantastic, spring-like weather, first-class dining, and a refined and sophisticated mix of familiar and emerging wineries. In fact, Napa Valley in some years has had more tourists populate its fields than Disneyland. For couples planning quality downtime, those crowds can deflate the romance factor. A simple solution to the crowd issue is to take the road less traveled, and, for wine lovers, that means seeking out wineries a bit more hidden. That philosophy worked for Julio and Amalia Palmaz, regular vistors to Napa who loved the idea of winemaking so much they decided to relocate and purchase a winery in the 1990s. They happened upon a late 19th-century home in Coombsville (in Napa’s southern reaches) surrounded by 600 acres of land draped over Mount George. While 60 of those acres were ideal for the cultivation of grapes (particularly Cabernet Sauvignon), the couple discovered they uncovered a long lost piece of Napa’s winery history. Somewhere between industrialized winemaking and the full-on natural/no-intervention movement, there are a growing number of producers using the environment—and more importantly, gravity—to refine their winemaking technique. 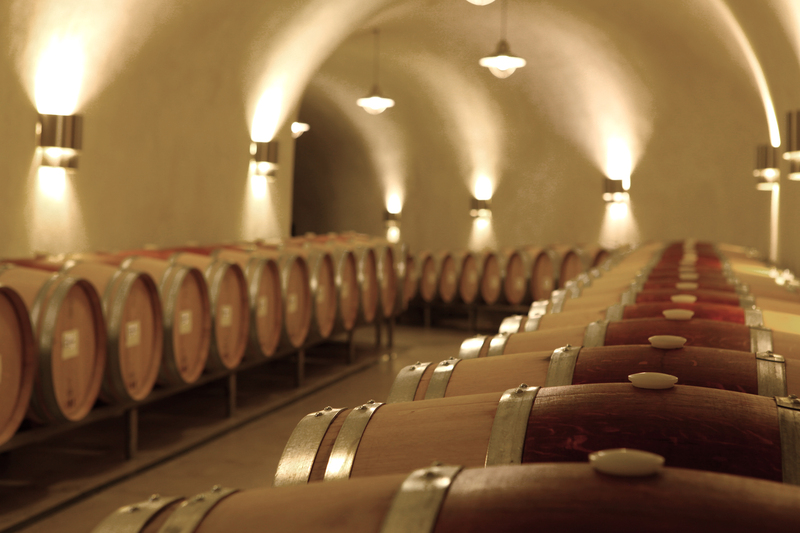 Many believe that removing pumps or motors from the winemaking process preserves better fragrance and flavor. Some wineries have even gone so far as to build their facilities underground or on sloped land to bypass machinery and let gravity better work its magic. 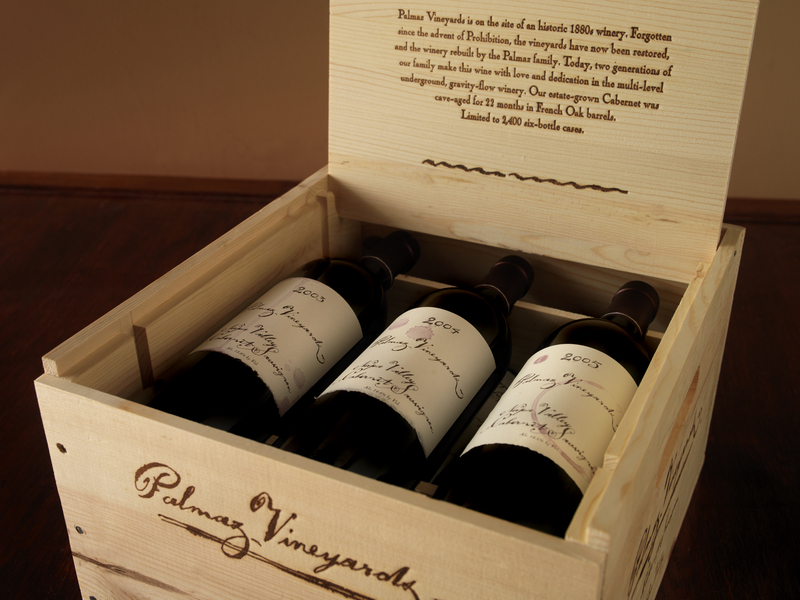 Palmaz Vineyards is a family-owned Napa Valley winery that is entirely encompassed inside Mount George. Unique to Palmaz is its own propriety ML software developed by Christian Palmaz, CEO. FILCS (pronounced “Felix”), stands for Fermentation Intelligence Logic Control System. It gives insight on fermentation by measuring variables in the process, then adjusts the temperature and rate of fermentation as needed. Another system, VIGOR, or Vineyard Infrared Growth Optical Recognition, monitors the health of the vineyard and adjusts irrigation accordingly throughout the growing season.